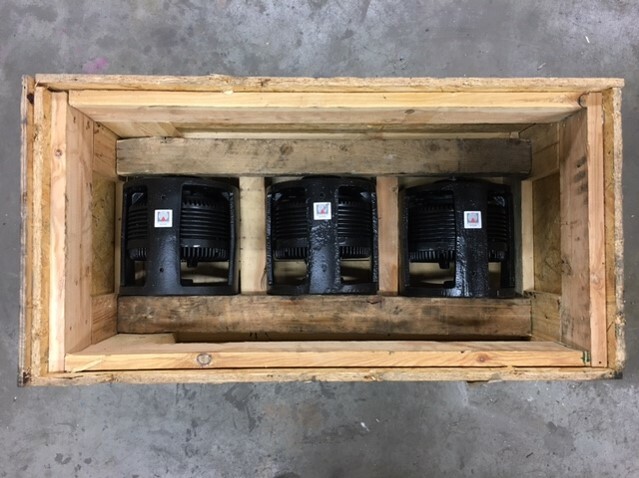 Maintenance Partners offers a full solution for the inspection, repair and rewinding of magnetic couplers that are used in motor driven reels (gantry cranes, port cranes, loaders, unloaders, stackers, …). 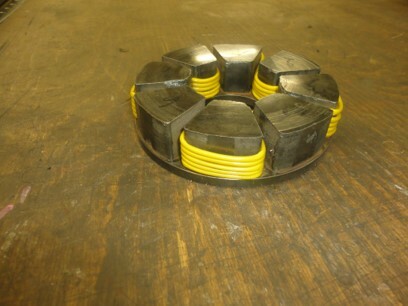 We repair magnetic couplers for marine & offshore clients as well as for industrial customers. To ensure functionality after the repair, all magnetic couplers are fully tested before installation. When the inspection is finished, an inspection report is drawn up with recommendations for repair. 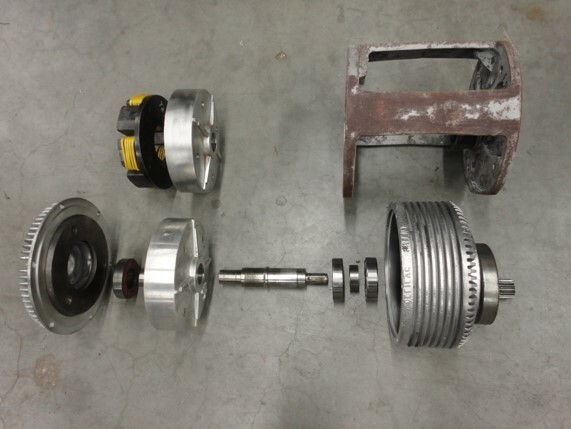 Besides the coupler, Maintenance Partners also offers inspections & repairs of electric motors and gearboxes. In case of severe damage to the magnetic coupler, we rewind the inductor. 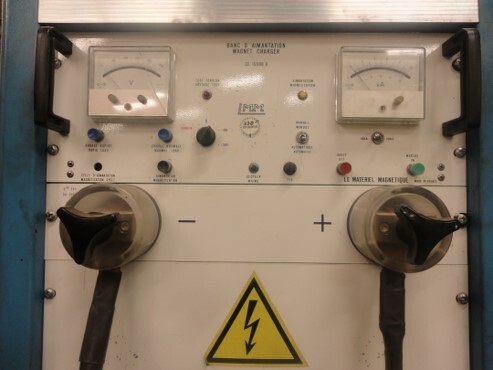 This includes removal of the old windings, cleaning of the inductor housing and installing the new windings. A high quality varnish resin is applied to protect the windings against humidity and corrosion. 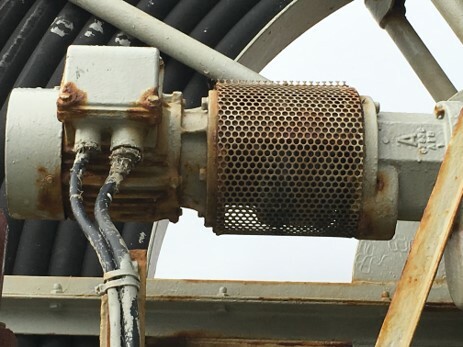 All magnetic couplers that are overhauled by Maintenance Partners are thoroughly tested to ensure the quality before re-installing at the customer’s site or vessel. When a magnetic coupler breaks down, a spare component might not be immediately available. To keep your equipment up and running, we offer an exchange service for magnetic couplers. The benefit of this service is that a broken coupler can quickly be exchanged for a refurbished one.